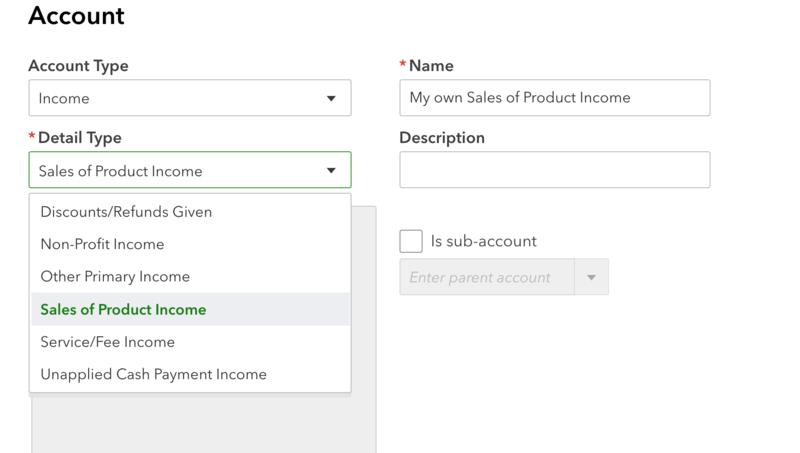 Why doesn't my QuickBooks Item Income, Expense, or Asset account show up under SKU Mapping? If you're having SellerZen create the individual inventory items, you can select your own item accounts to use if you don't want to use the default ones. Once you've created (or edited your accounts to match the correct types) the accounts, click on the Refresh button to load the new accounts. You should now be able to select your new accounts. 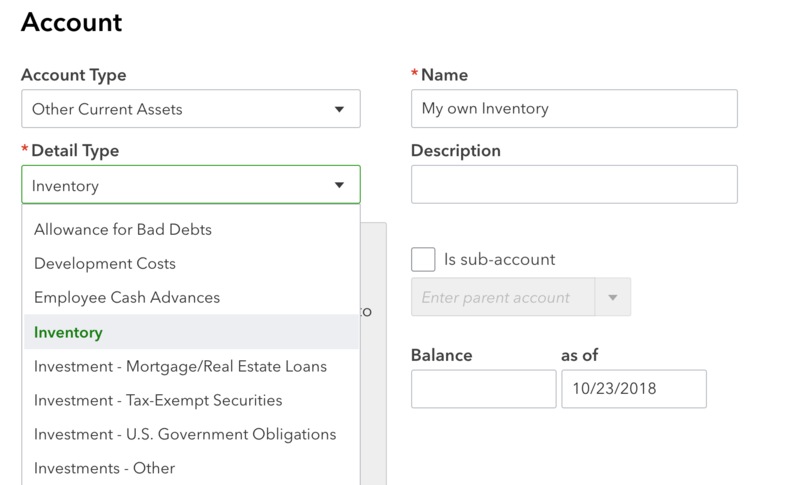 Create an invoice with an inventory item that you've created linked to these inventory item accounts. Save the invoice and try refreshing the fields on SellerZen. They should show up. 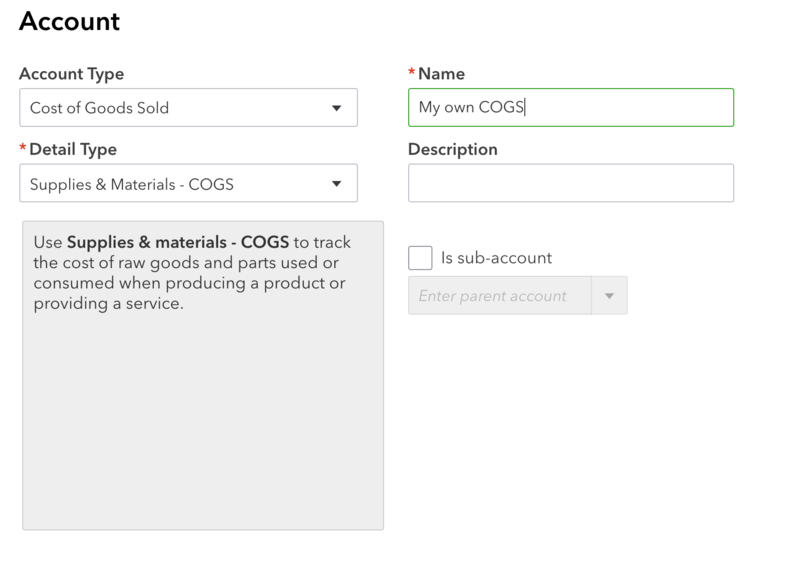 Once you've saved the changes, delete the invoice you've just created (and deactivate the inventory item if you've created a sample one just for this). Please contact us at info@sellerzen.com if none of these steps work. We're more than happy to help you out. Or start a chat with us through the chat icon on the bottom right corner of any page throughout our website.